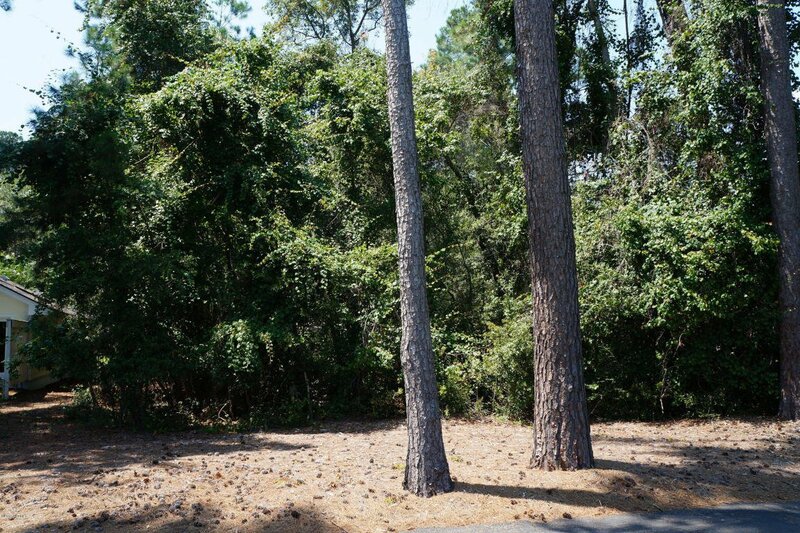 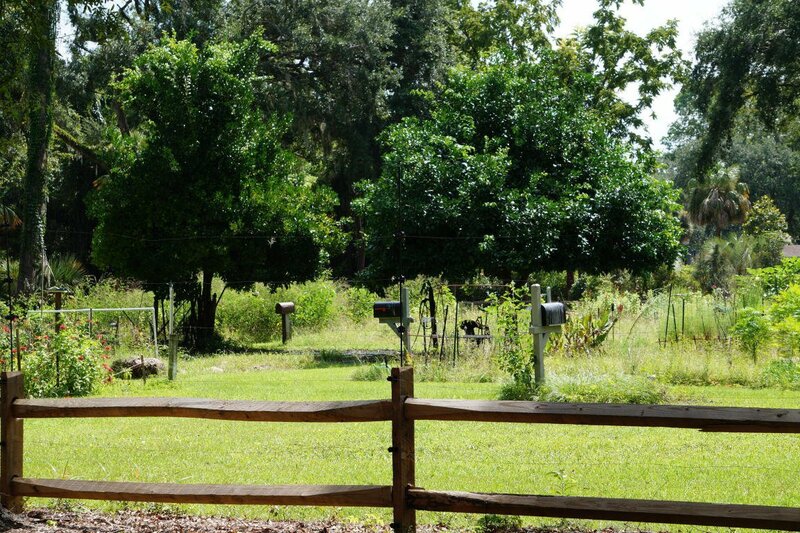 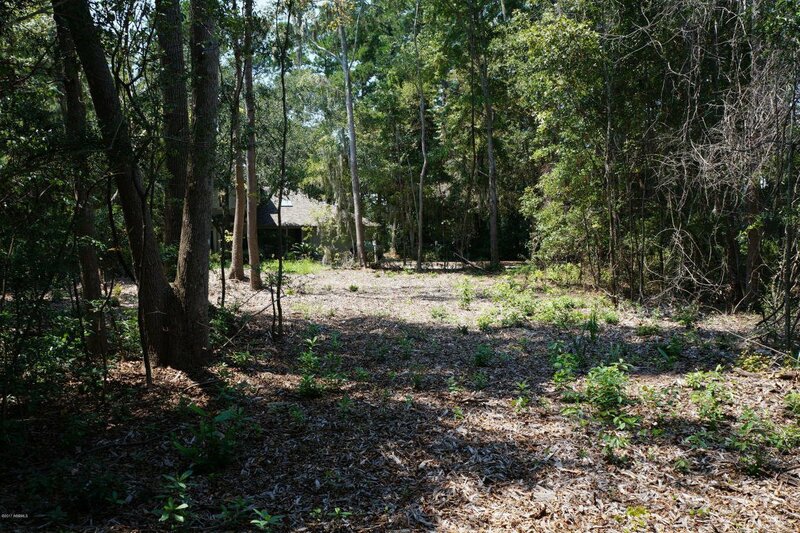 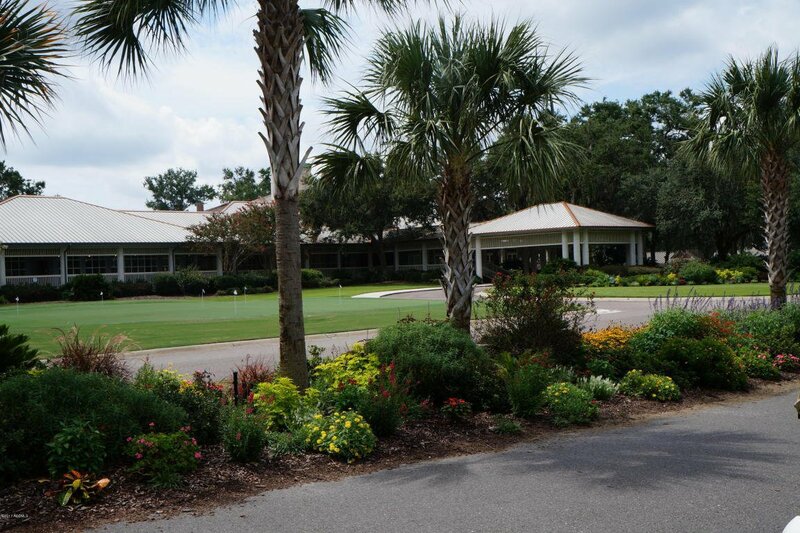 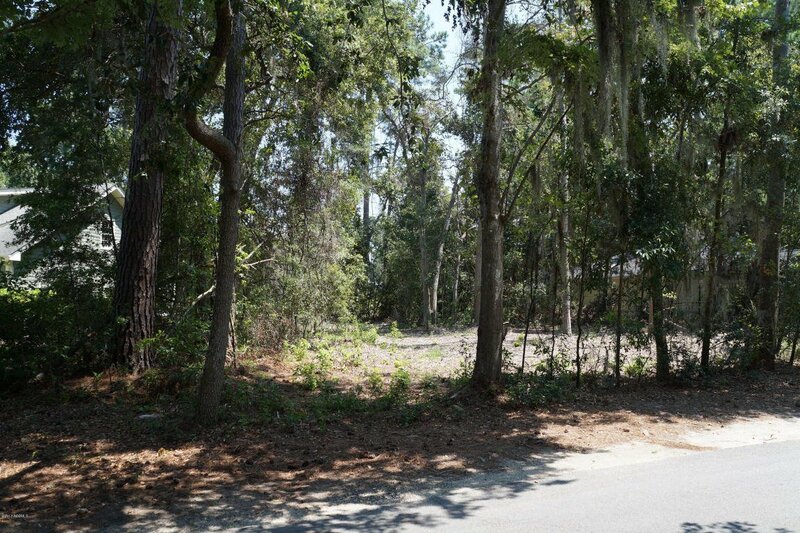 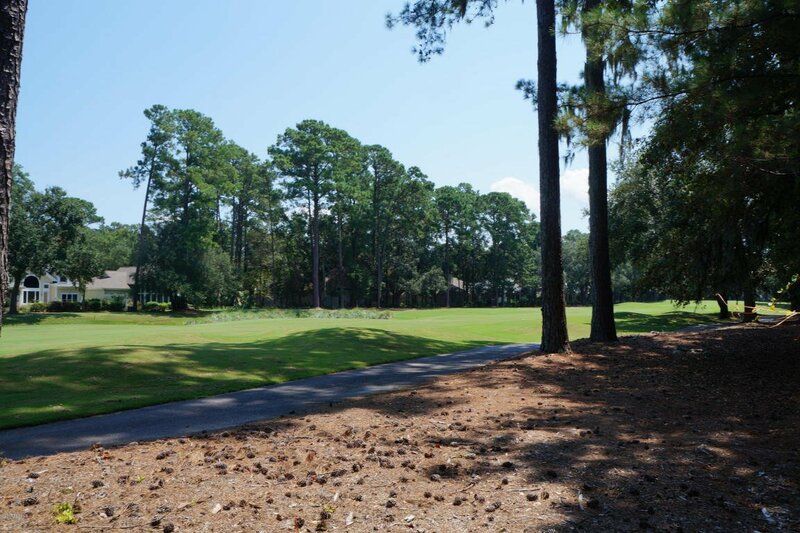 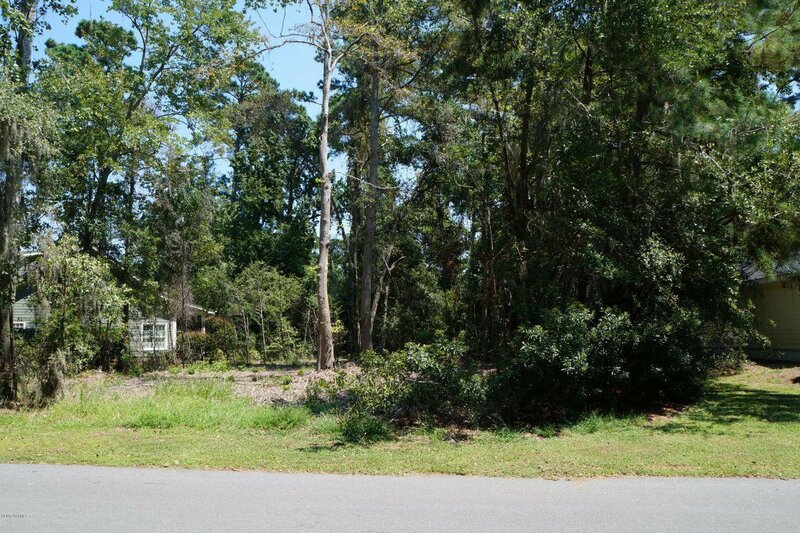 .2465 acre partially cleared lot that backs up to an expansive fairway and green view. 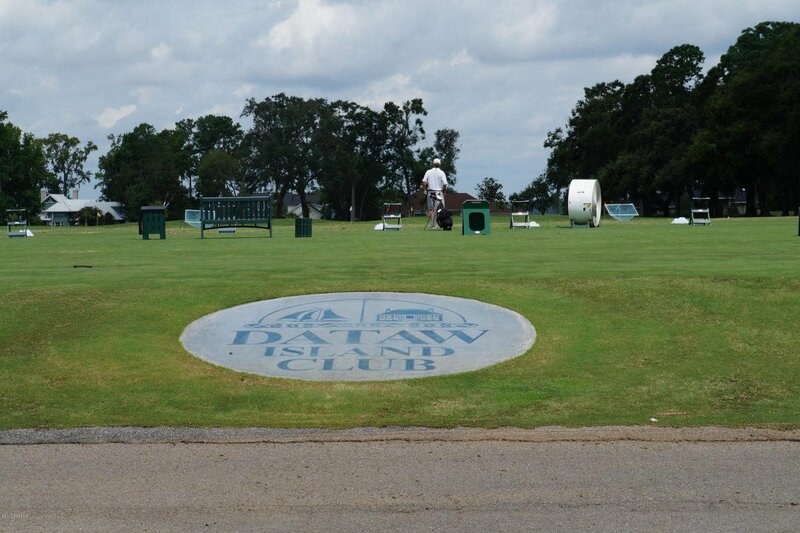 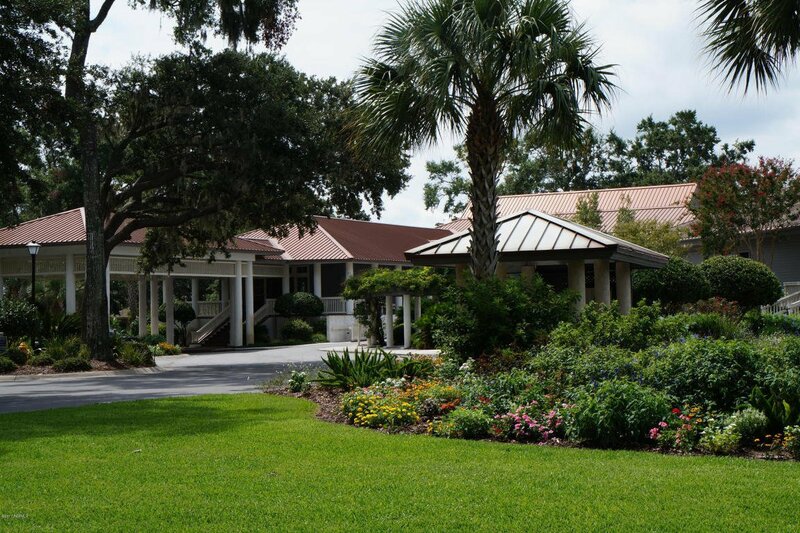 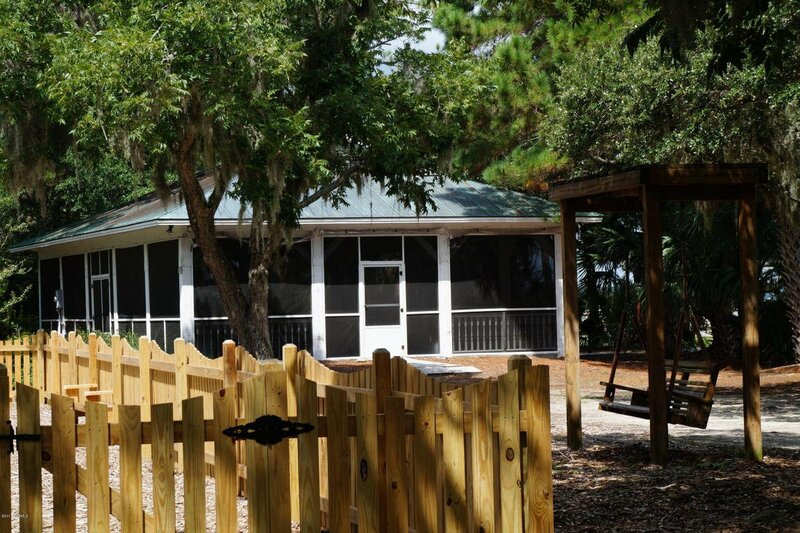 Dataw Island is a gated waterfront and golf community located on historical St Helena Island. 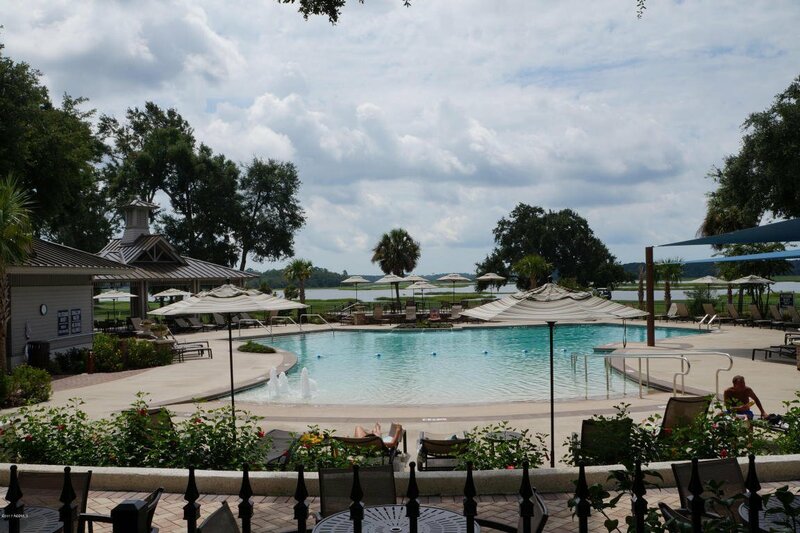 Experience historical charm, natural beauty and extraordinary living. 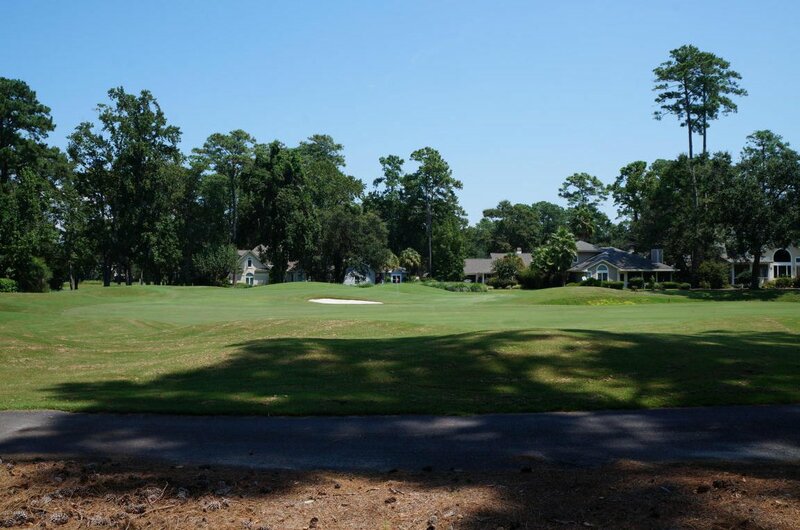 Two 18 hole championship golf courses designed by Tom Fazio and Arthur Hills. 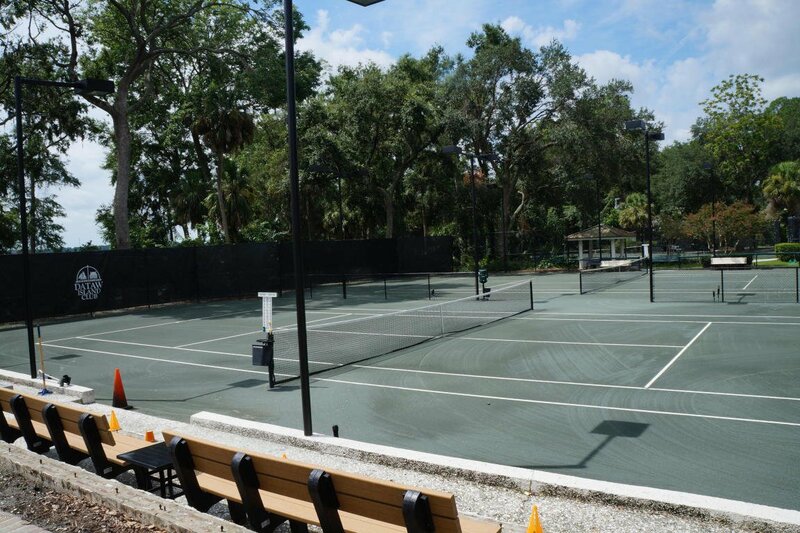 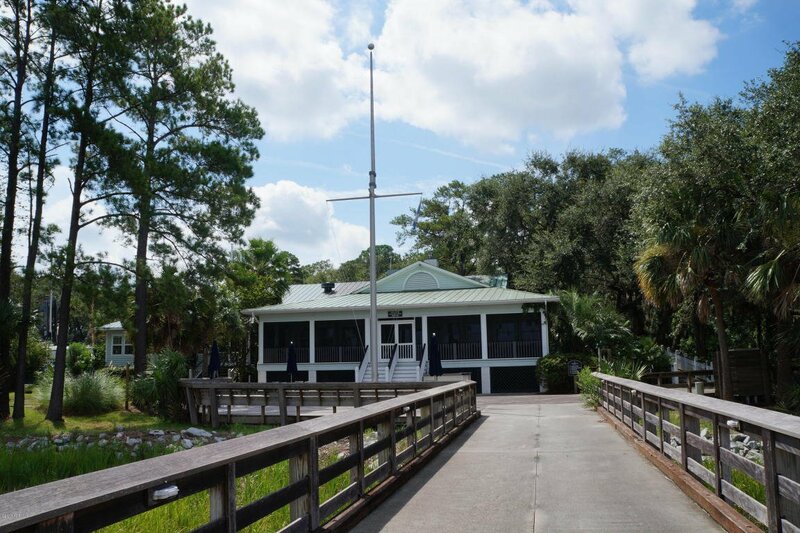 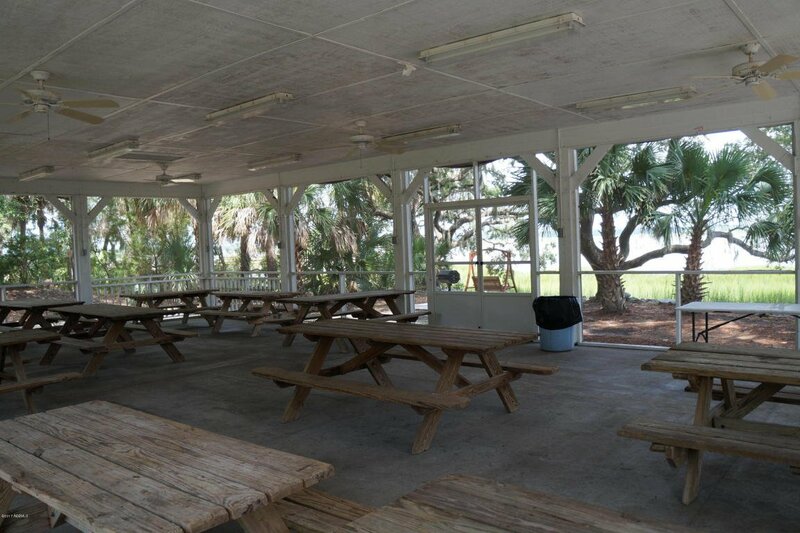 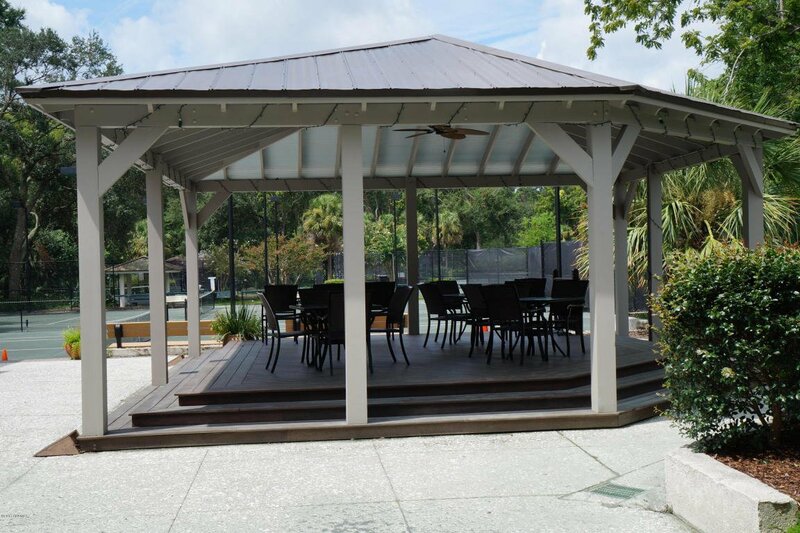 Dataw offers it's members a clubhouse, 8 Har-Tru tennis courts, waterfront community pool, indoor lap pool, fitness center, yoga studio, spa services, 20+ member based clubs, marina, crochet lawns, 5 miles of walking trails, community garden, historic ruins, boat and RV storage, and several dining options. 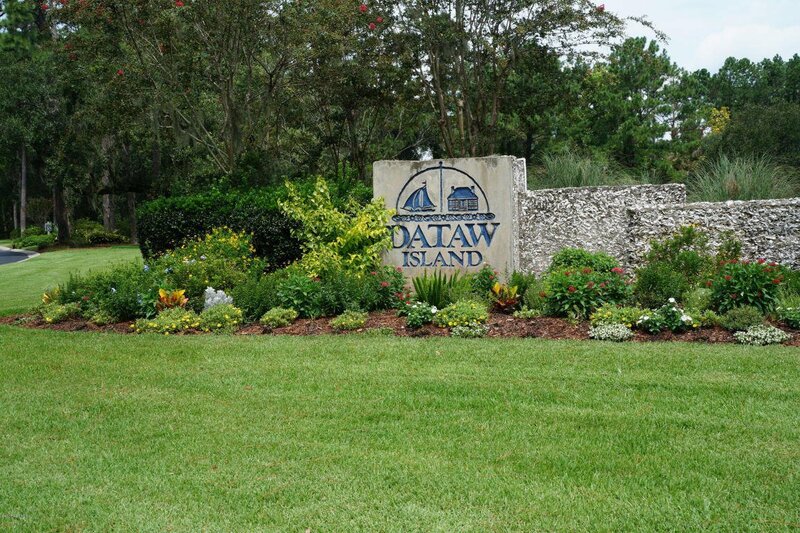 There is something for everyone at Dataw Island. 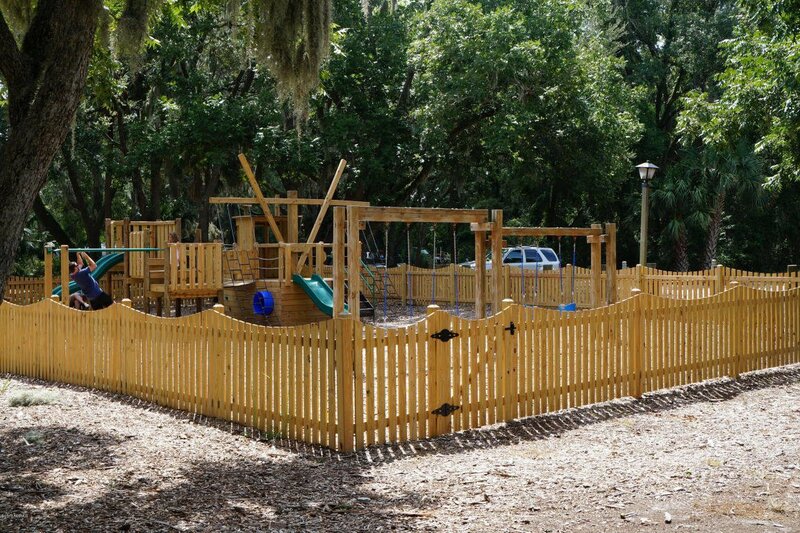 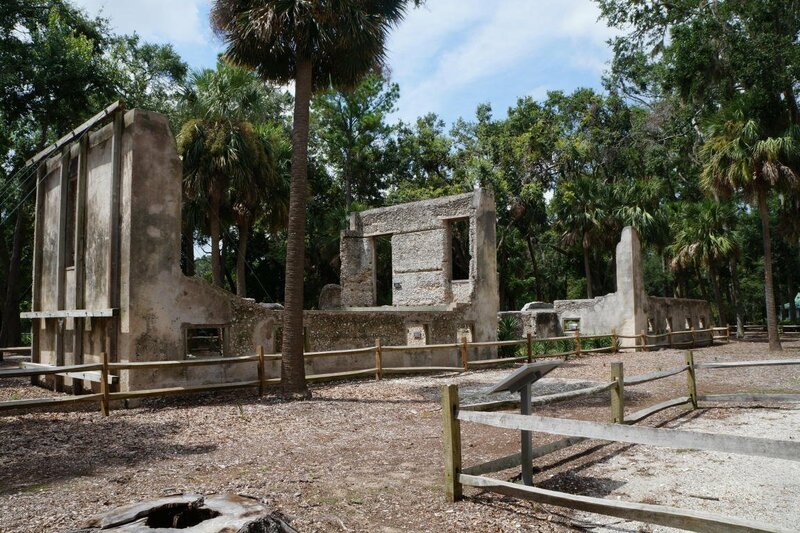 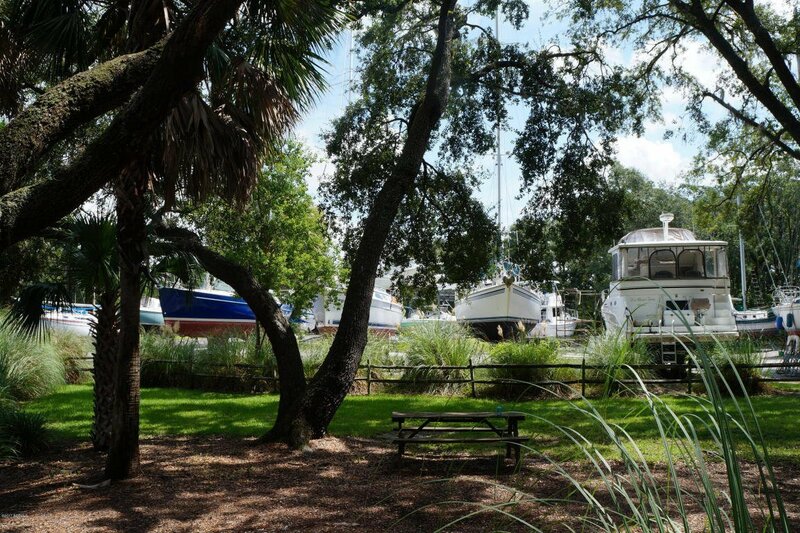 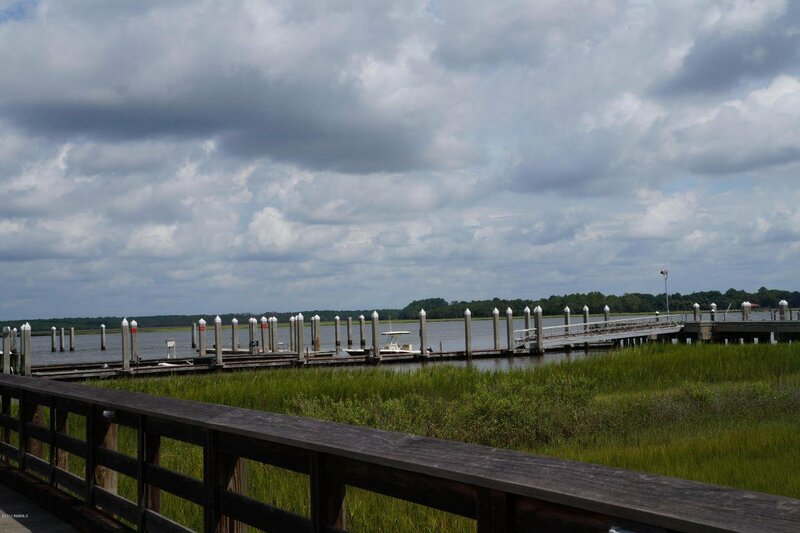 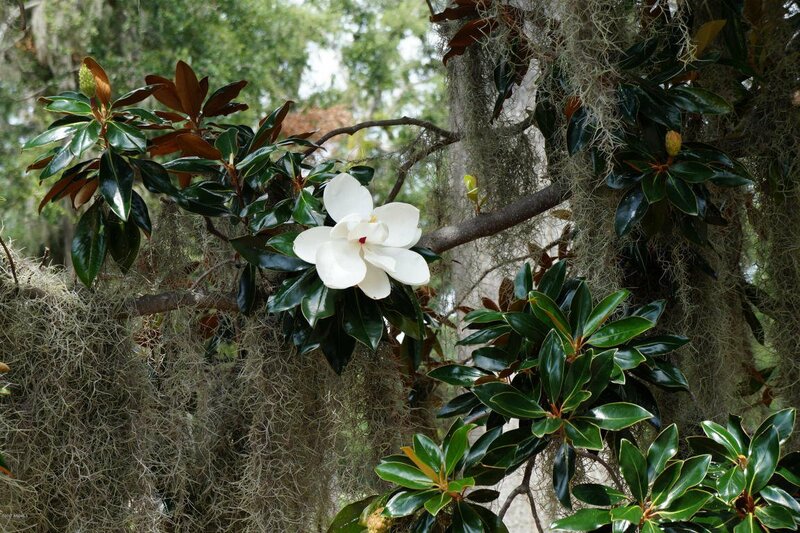 Minutes to Hunting Island State Park or Historical Downtown Beaufort.